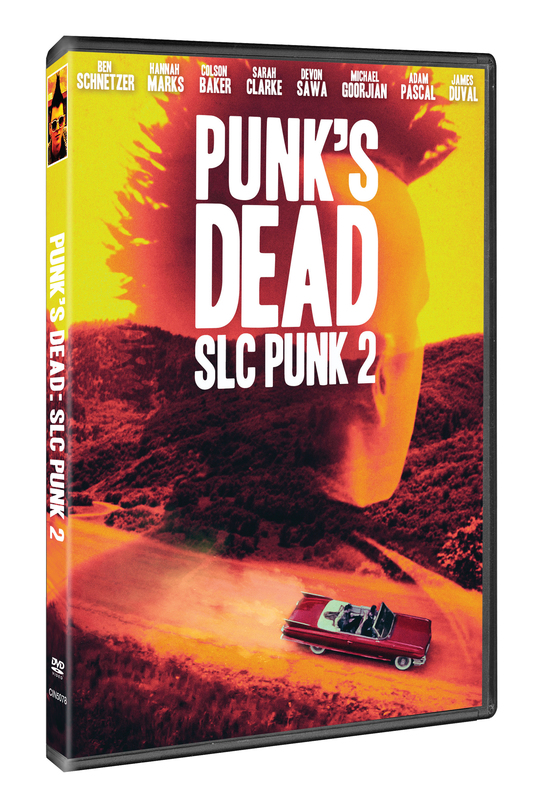 Punk’s Dead: SLC Punk 2, the sequel to the 1999 cult hit SLC Punk, is a punk odyssey through the Utah Hinterlands. 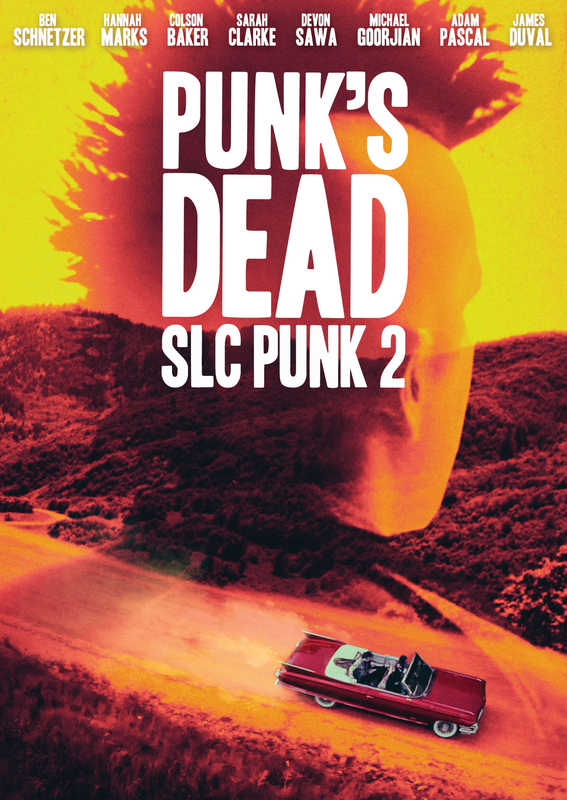 Ross, Penny and Crash, three young outsiders from different tribes, embark on a road trip to get to a huge punk show in Salt Lake City. Ross, 18, is the love child of Trish and Heroin Bob, who died before Ross was born. During the course of their trip, and with the help of a healthy dose of drugs, alcohol and punk music, Ross shreds his darkly gothic outlook and embraces life. But his mother Trish, who raised Ross alone in her steam punk shop, thinks that he is in crisis and recruits Bob’s old SLC gang to help find him. When all collide at the concert, they are forced to deal with their pasts and their unresolved relationships with Bob.